Termite removal in Lake Oswego is crucial as soon as you discover there’s an infestation because they can cause significant damage to wood, weakening the woods structure and strength. Termites are insects that live in colonies. They vary in color from gray to yellow or black with clear wings. They range in size and can get as large as 3/8th’s of an inch long. 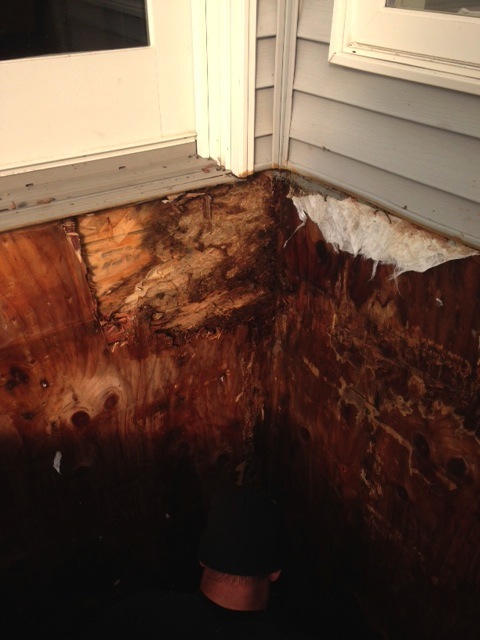 Termites will eat wood, paper insulation and even swimming pool liners. Termites can completely damage a home and eventually leave nothing but the shell and foundation. When it comes to termite removal in Lake Oswego it’s best to leave that to the professionals. There are several do-it-yourself methods that I will mention further down the blog. Termite removal in Lake Oswego can be tricky because if ALL of the termites are not removed you’ll continue to have problems. The best way to remove termites is with a pesticide. One method a professional termite removal company will use is termiticides. Termiticides are applied onto the soil in order to prevent the termites from entering the house. These chemicals are sprayed on all low-lying areas of the home and will kill all termites. They also prevent the termites already in your home from returning to the ground by destroying them before they escape. Another method for termite removal is forming a chemical barrier. The product is sprayed directly onto the foundation and low-lying areas of the home, especially in crawl spaces, and will kill termites, carpenter ants and other wood-destroying insects. Baiting is another method for termite removal. Termite baits combine food with lethal chemicals. These are placed in areas that termites have been sighted or where there may be an occurrence of termites. 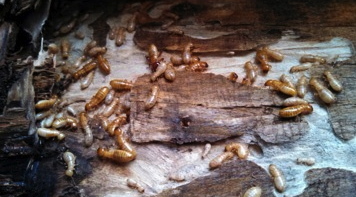 The termites are drawn to the food; when they eat the food, they take it back to the nests. The entire colony is usually eliminated after a few of the workers carry the food back to eat. Baits are usually cylindrical tubes placed in the ground. Another method is arsenic dust. Arsenic trioxide is very effective in that if just a few of the termites get it on their bodies, they will carry it back to the nest. All of the members of the colony will be victims because in the event of their grooming the chemical is transferred to each one. 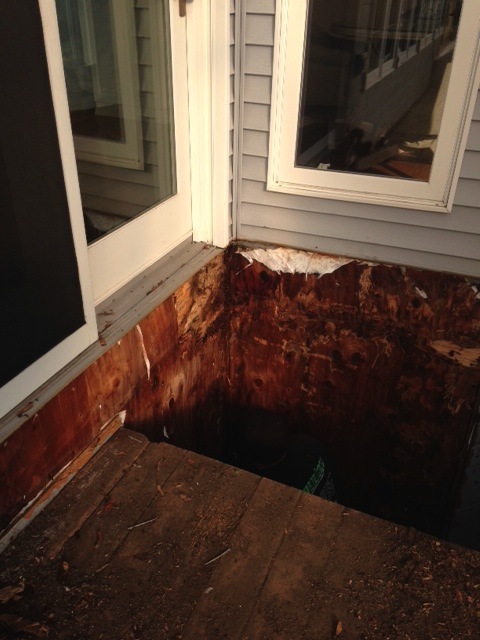 Termite removal in Lake Oswego is possible with several do-it-yourself methods. First you need to remove all old stumps, roots and any other termite attractive debris around your home. Destroy all wooden mulch – Wooden mulch attracts termites so it’s best to remove any wooden mulch you may have piled up. Flooding the soil – Flooding the region infested with termites is one of the most effective methods of termite removal because the water will drown them. Heat fumigation – subjecting the termites to temperatures of more than 120 degrees for a minimum of 35 minutes will kill them. Low temperatures – A low temperature of less than -20 degrees is known to help in termite removal. To achieve this, liquid nitrogen is used. Termite Removal in Lake Oswego, Oregon – You Can Do It Yourself, But Is It Worth It? You may be able to fight off the infestation on your own, but it’s possible you could end up prolonging and exacerbating the situation, which will end up costing you more in the long run. The scenario where you’re going to be most successful in termite removal is if you catch them early. If the infestation is covering a large area, it’s best to call a professional termite removal company. Once the damage has been done, you’ll need to completely remove all the affected wood, insulation or any other damaged material. You’ll need to contact a licensed and bonded general contractor or remodeling contractor to give you a free consultation and survey the damage. Your home is your best investment and should be put back together properly. Champion Property Improvement is a preferred general contractor and remodeling contractor in Oregon. 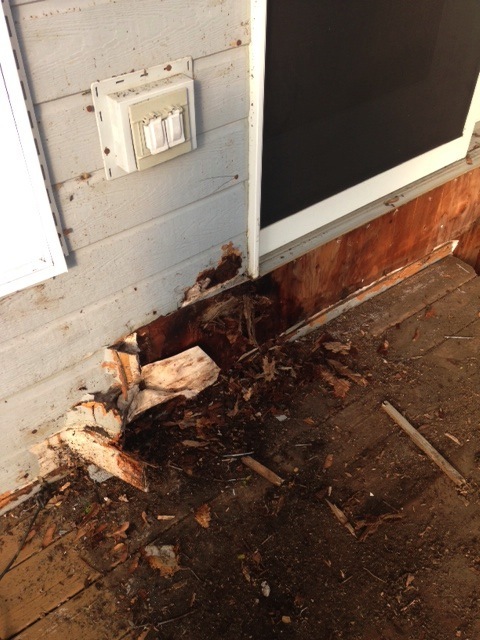 We have performed termite removal in Lake Oswego and repaired many homes due to the damage. Call us today for a free consultation at 503-969-6613. We’d love to earn your business!